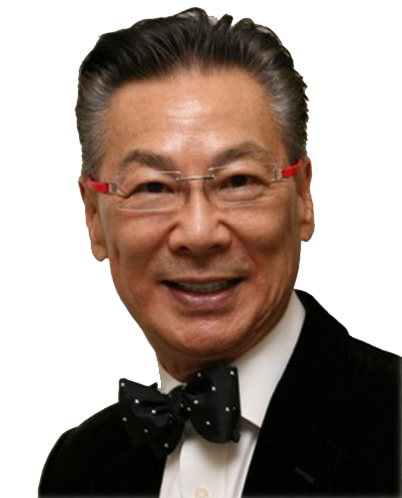 Speaker 2018 - PAUL LING TAI, D.P.M. PAUL LING TAI, D.P.M. President of Brasil American Academy of Aging & Regenerative Medicine, Double Board Certified Surgeon and an International Renowned Speaker on Cancer early diagnosis and treatment in Europe, Russia, Japan & South America. Medical Consultant to thousands of doctors worldwide earning him the title of “Doctor’s doctor” Featured in renowned medical newsletters, international television appearances and radio health talk shows nationwide, is a best-selling author of 14 books and holds U.S. patents. The worlds most powerful natural treatment protocol for immune system approach to Cancer with thousands of successful cases worldwide saving lives! Also included are Evidence based approach to early detection and real time monitoring of Cancer disease progression & longevity Outcomes. This Technological breakthrough taught to thousands of doctors & adopted in Cancer Centers all over the world. He will speak on Breakthrough Research in “V.D.B.P.” for Cancer.